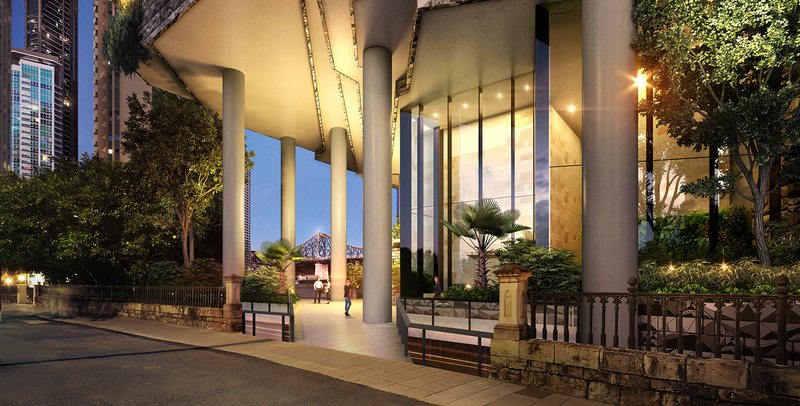 443 Queen St heralds a new generation of design for subtropical living. 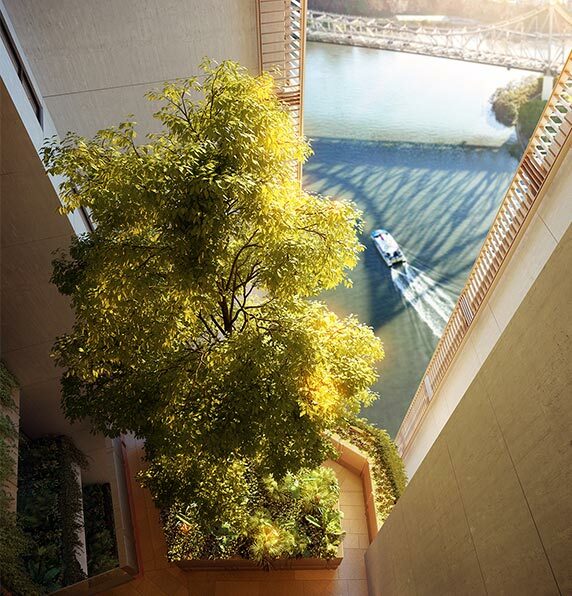 This open, breathing building will create a memorable experience of nature — of engagement with the sky, the river, the sunlight, stars and the balmy breezes. 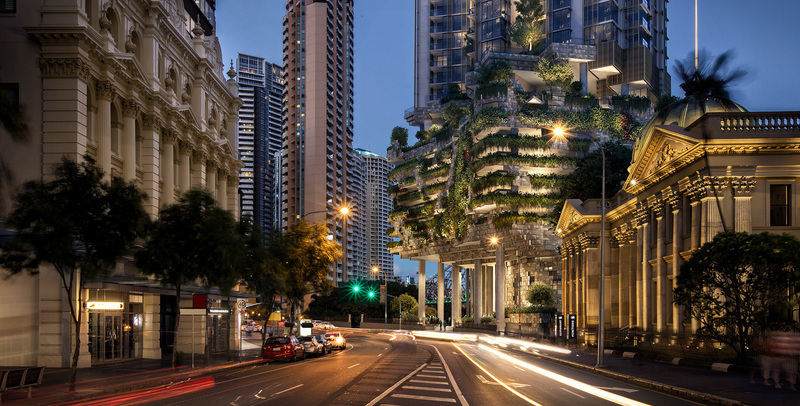 Radically re-thinking traditional highrise design of sealed, hermetic towers, the architecture of 443 Queen Street celebrates and engages with the environment. 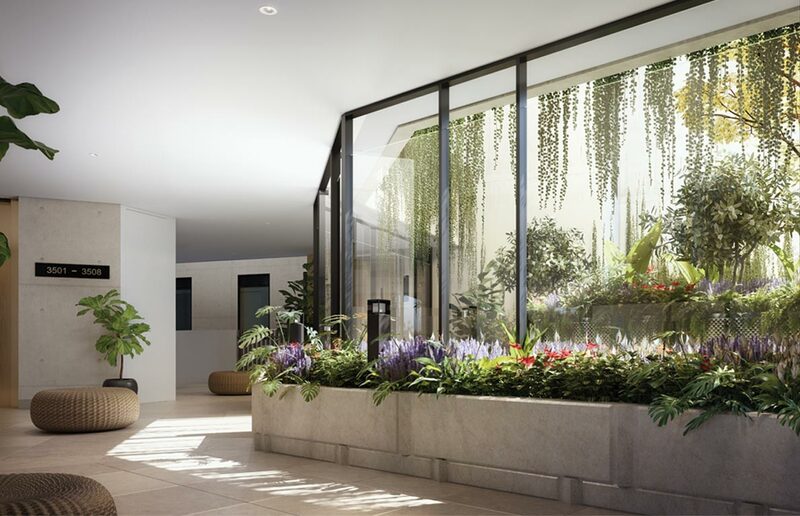 Recalling and re-imagining the domestic ‘Queenslander’ house experience of shade and shelter, screening and greenery, each apartment sits within a garden environment which ingeniously offers you the ability to open and close to the elements as you wish. Welcome to your ‘home in the sky’. 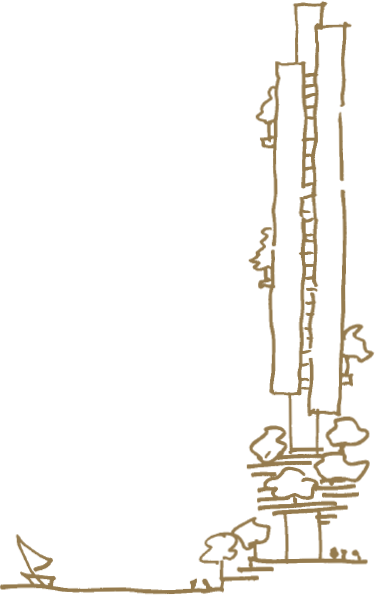 Natural air is part of the core of the design philosophy. 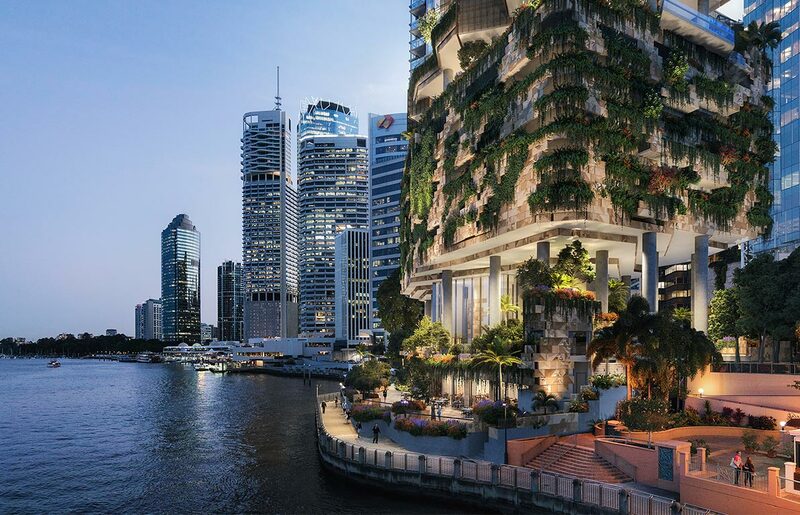 443 Queen St will be Australia’s first building to achieve a Generosity Index of 80 and Green Plot ratio of 197%. Breathe deep and clean in this profoundly innovative design, where everything is elevated and boasts abundant natural light and true cross flow ventilation. Your arrival is greeted by naturally ventilated gardens, and foyers, lobbies and car parks will not be sealed spaces using expensive energy.